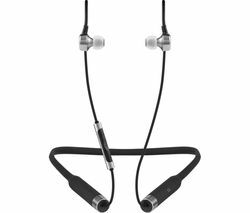 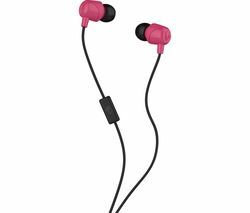 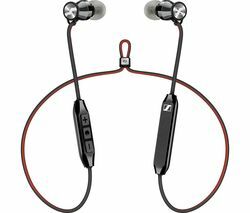 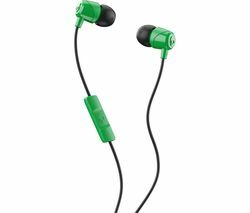 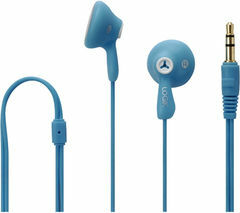 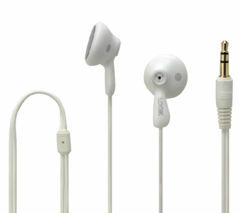 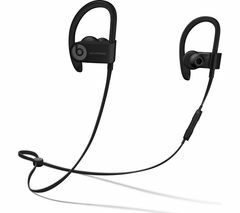 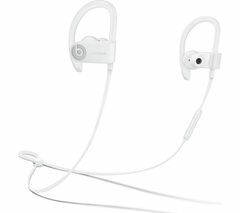 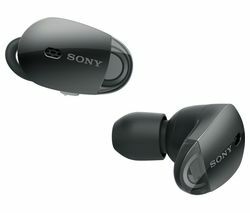 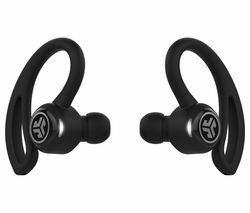 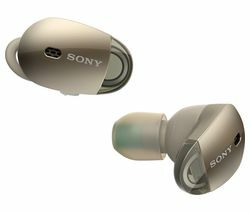 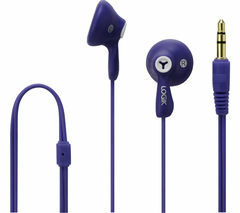 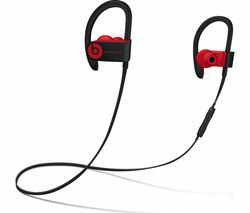 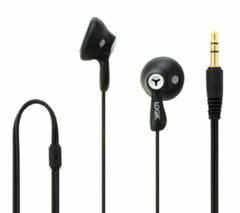 Top features: - Perfect earbuds for the gym and active lifestyles - No more call and music dropout - Voice command for simplicity Perfect earbuds for the gymPeople who live active lifestyles know how difficult it can be to find a good, durable pair of headphones to stick with them in the gym and on the trails. 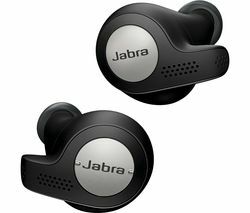 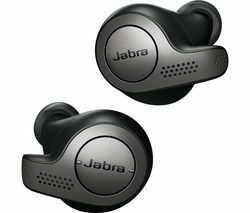 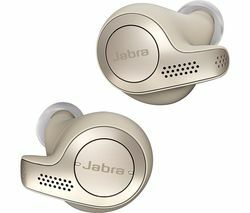 The Jabra Elite Active 65t Wireless Bluetooth Headphones are designed to fit snug and securely in your ears as you move.The headphones come with warranty against sweat for up to two years to accommodate your intense workouts.The 65t not only sustains your workouts with you, it optimises them. 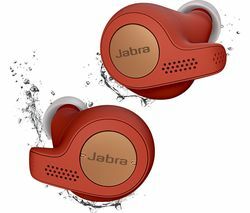 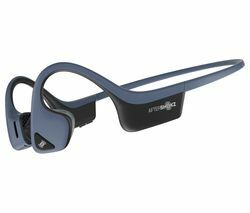 You can track your workouts with the integrated motion sensor to help you stay consistent towards your fitness goals.No more call and music dropoutWireless headphones can have difficulty staying connected which is extremely frustrating when you're on a call or dancing to your favourite song. 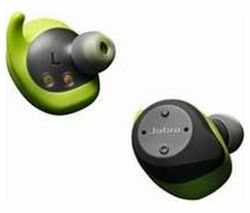 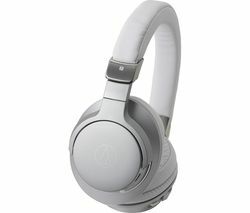 With true wireless stability, these headphones reduce dropouts keeping your conversations and jam sessions uninterrupted.Don't worry about the battery dying on you, either. 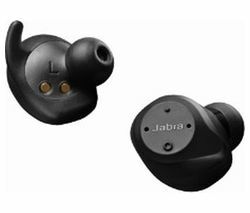 The 65t lets you listen wirelessly for up to five hours on a single charge, while the charging case provides an additional two charges to keep you going up to 15 hours.Voice commandSometimes in your commute you just can't get to your device. 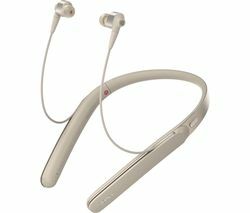 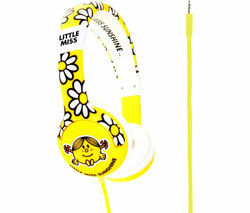 Now you don't have to if you want to make a call, skip a song, or even read a message. Voice command universally connects to any smartphone and is compatible with Siri, Amazon Alexa, and Google Assistant to help make your life simple.